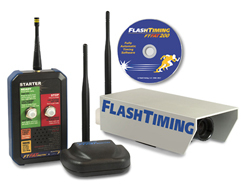 FlashTiming has the tools you need to run your cross country meets and road races. We have put together three easy-to-use packages to time your meets and races at affordable prices. Currently Unavailable. To purchase product, please visit Agee Race Timing. Use FT-FAT60 or FT-FAT200 to time your cross country and track meets. Add the FT-BUTTON and wireless scanner to easily time and record athletes as they cross the finish line. This solution works with Hy-Tek Meet Manager. Perfect for high school cross country meets and invitationals on a tight budget. 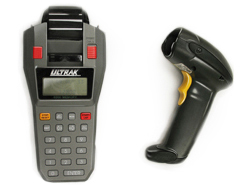 The FT-XC uses a stopwatch printer and barcode scanner to quickly time and record runners. This solution works with Hy-Tek Meet Manager. FT-XC is available for as little as $795.00. 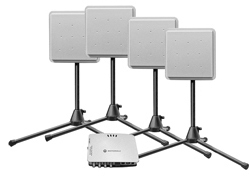 (Hy-Tek’s Meet Manager not included in price).